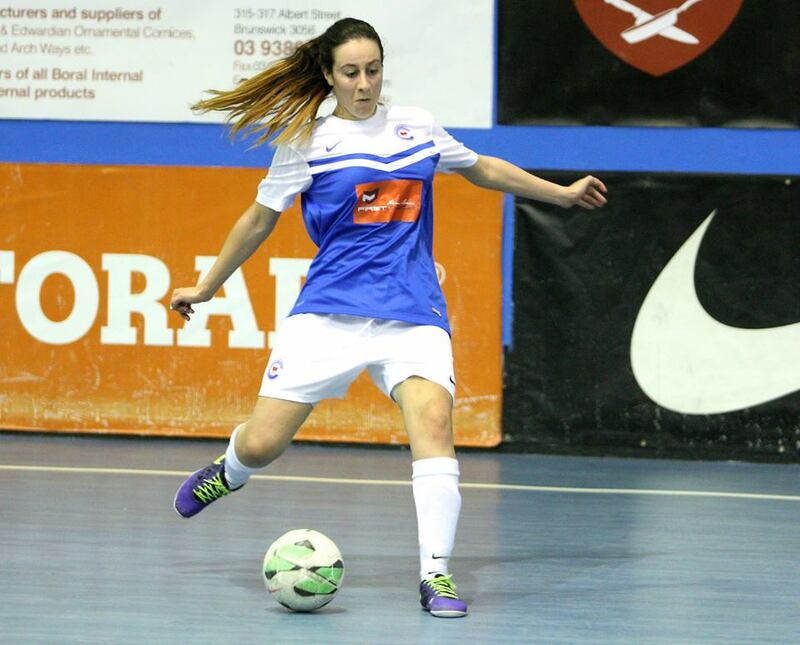 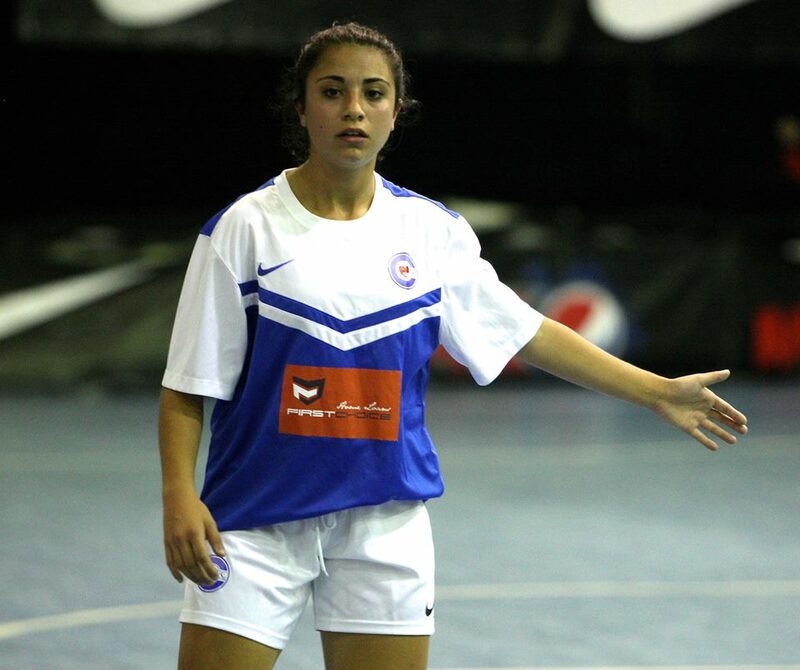 The Womens Series Futsal Victoria competition formerly known as the PEPSI WV-League was formed in early 2013 after a successful FAFL Cup was held in Melbourne at the Futsal Oz Brunswick Stadium. 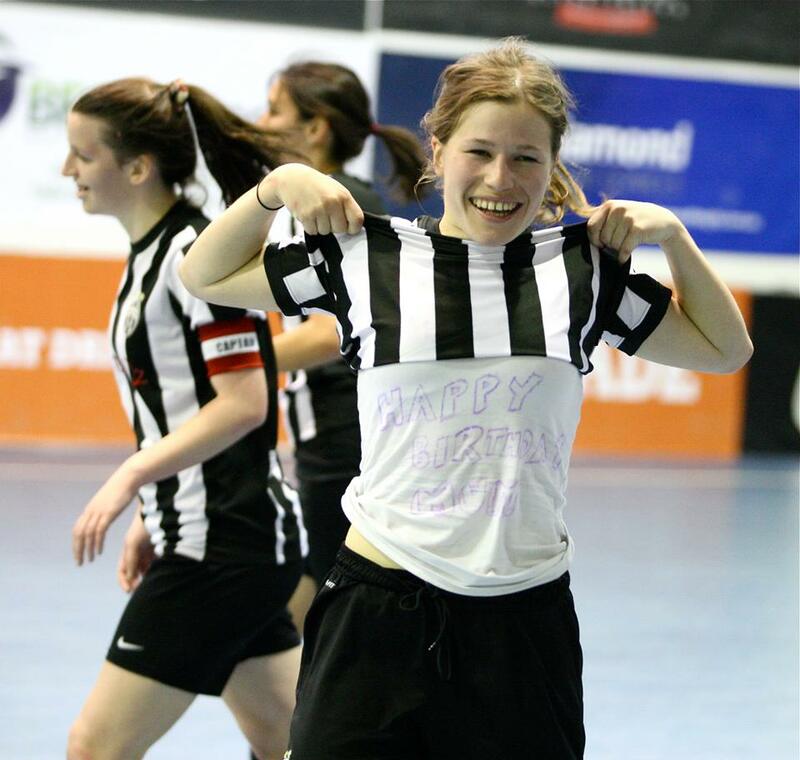 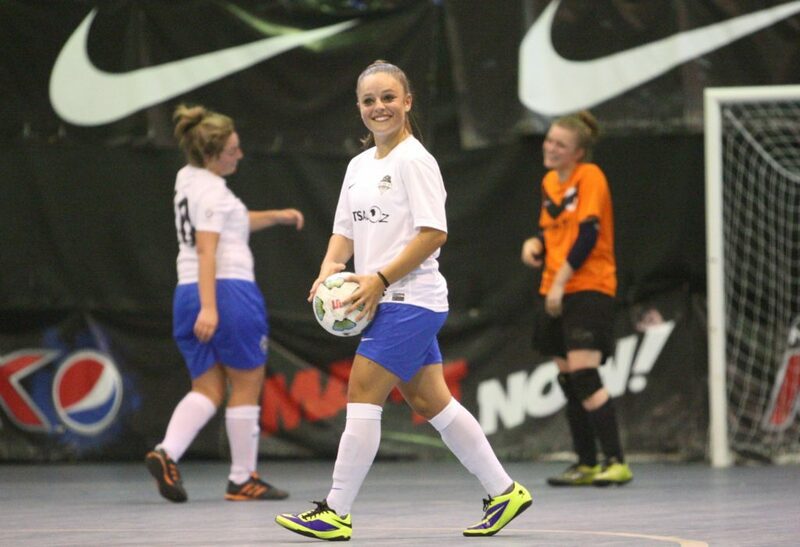 With the Womens game being limited in Victoria at the time, Futsal Oz’s push to grow the Women’s game started after the success of the first-ever female Futsal Oz National event, with clubs competing from all over Australia in a club based Nationals, taking a step away from the State Of Origin style nationals that were occurring at the time. 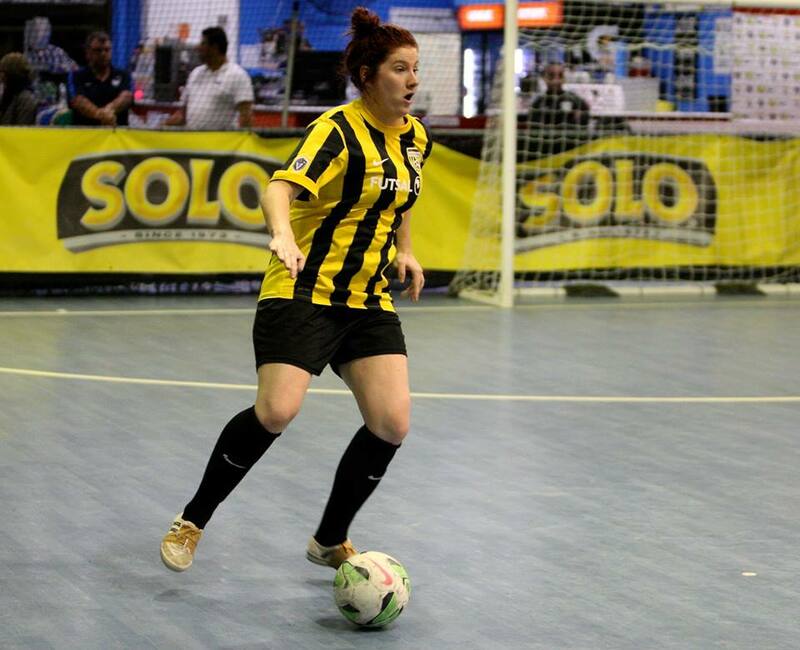 On the back of this success, Futsal Oz formed the first full season competition followed by a second season which meant women in Victoria could, for the first time, play futsal all year round. 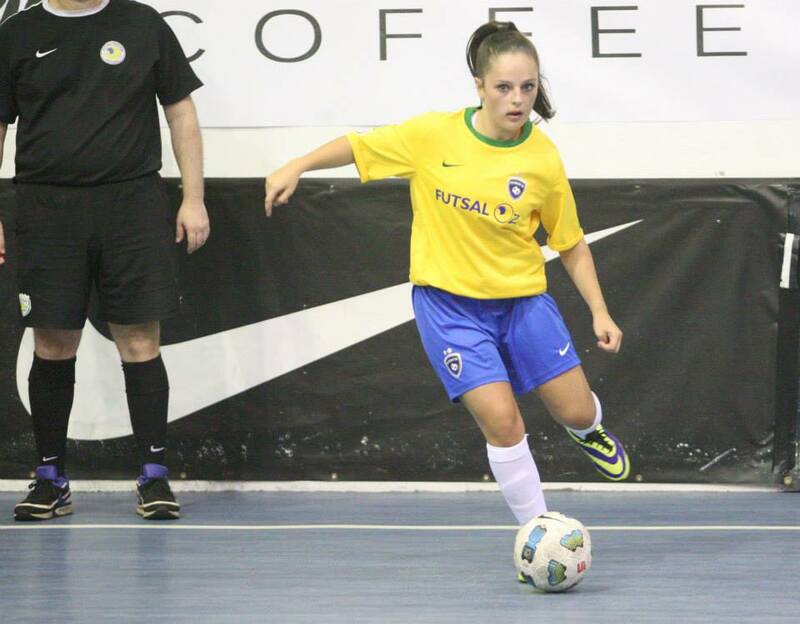 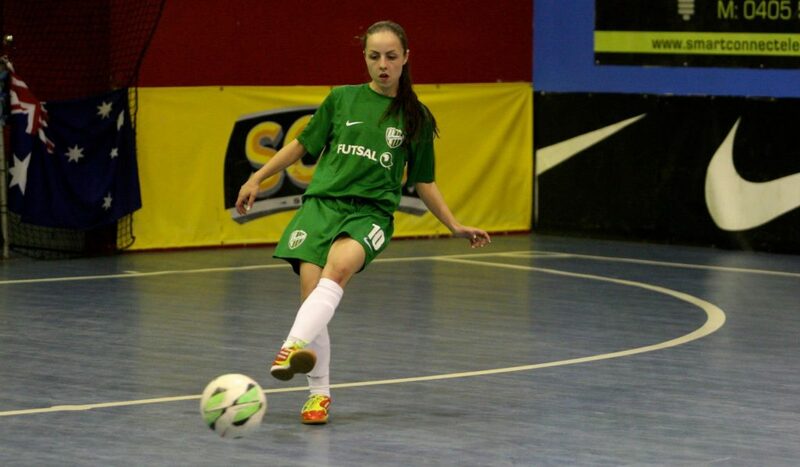 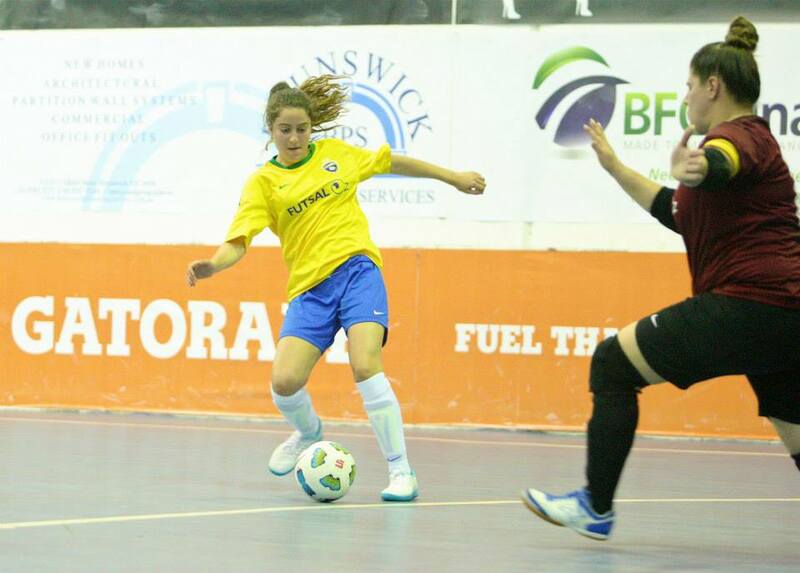 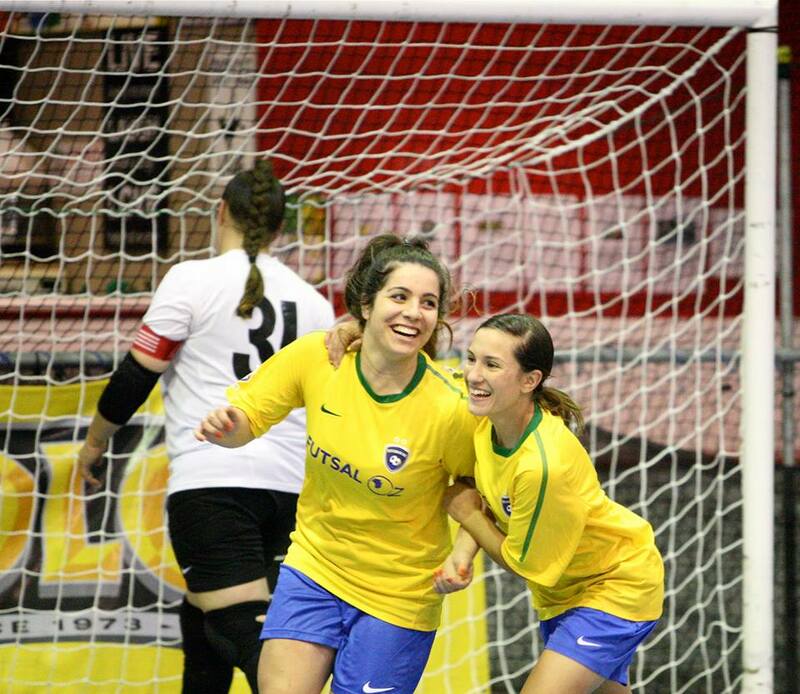 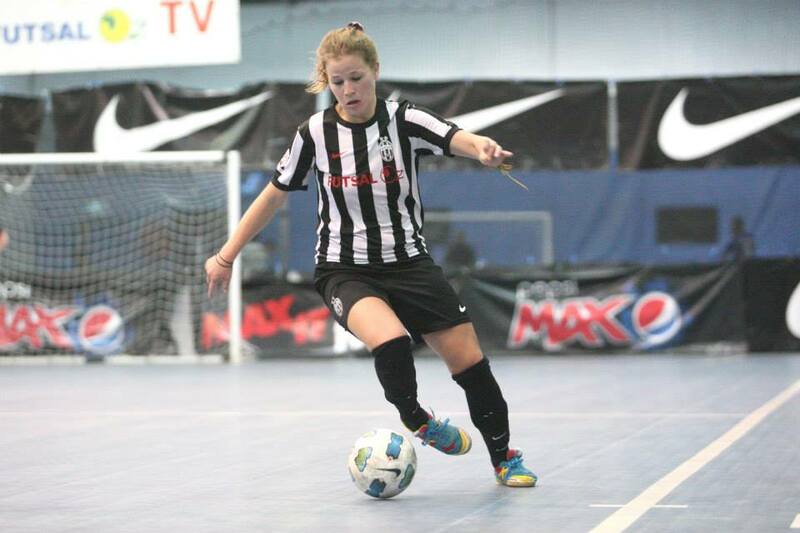 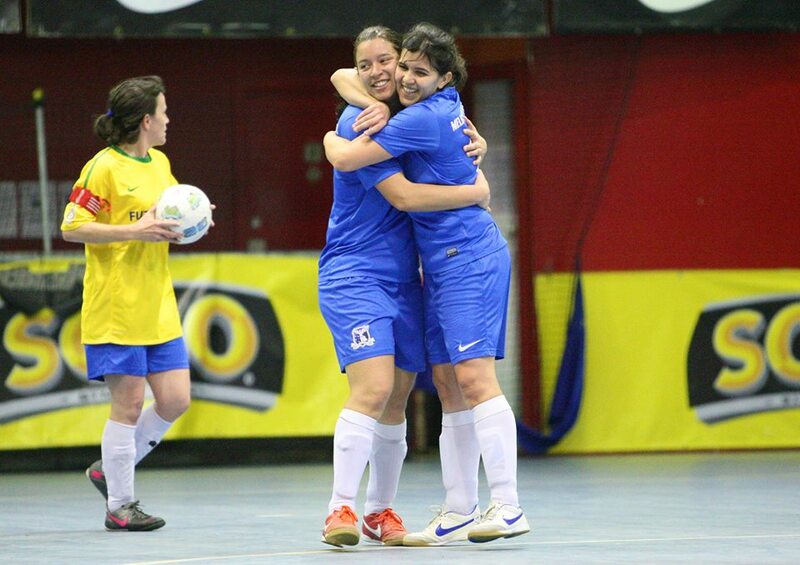 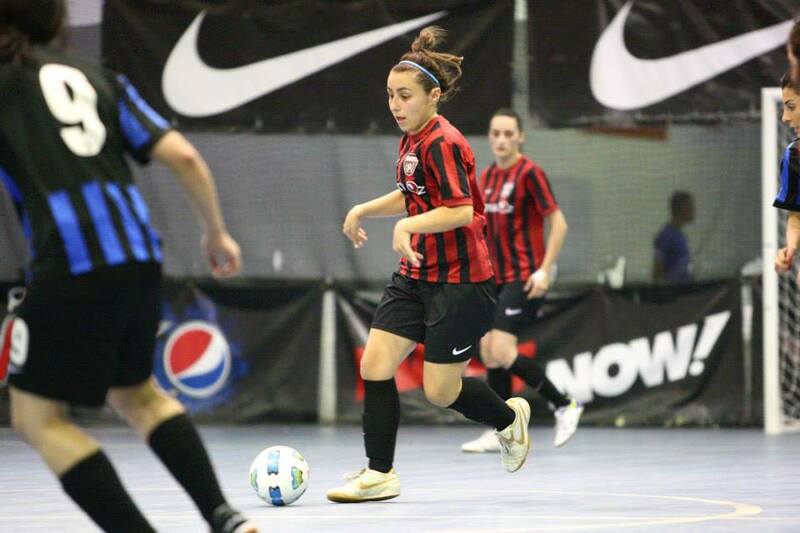 The Womens Series Futsal Victoria competition is the longest consistently ran Womens competition in Australia with it now almost at six years of competition and into its twelfth season. 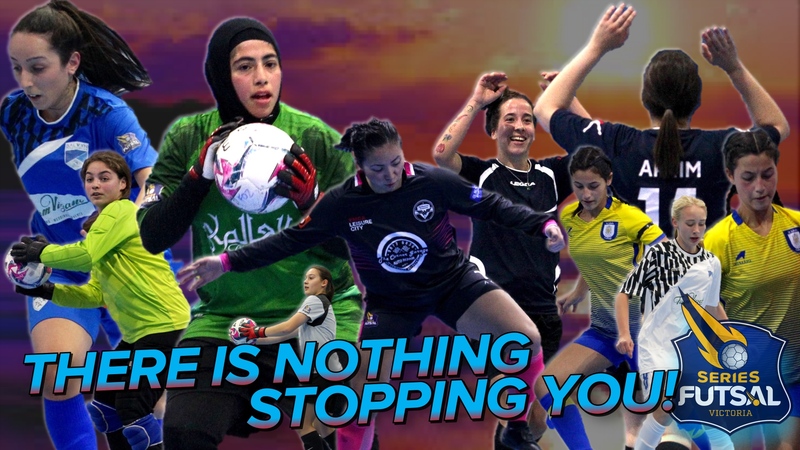 With the Women’s game continually rising in stature and going from strength to strength, together with the unprecedented resources put into the Women’s game has allowed the league to grow in 2018 and the introduction of a second division. 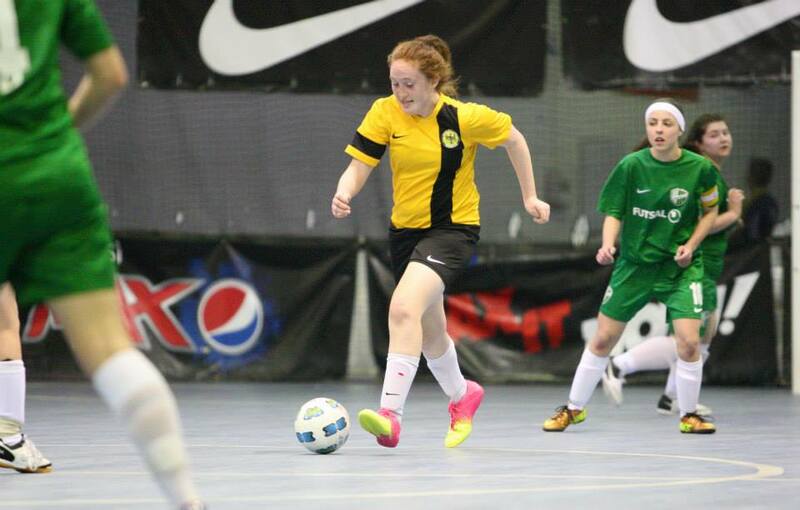 Now for the first time ever, relegation has become a real possibility for the top division clubs, with six teams in the top division, eight teams in the second division and a youth league starting up which has seen the Womens game explode in the last six months. 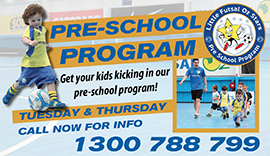 Many players from the inaugural season are still playing week in week out in the Series Futsal Victoria competitions, although many have moved around to different clubs as time has gone on, as well as many players and coaches still playing together and at their respective clubs from the beginning. 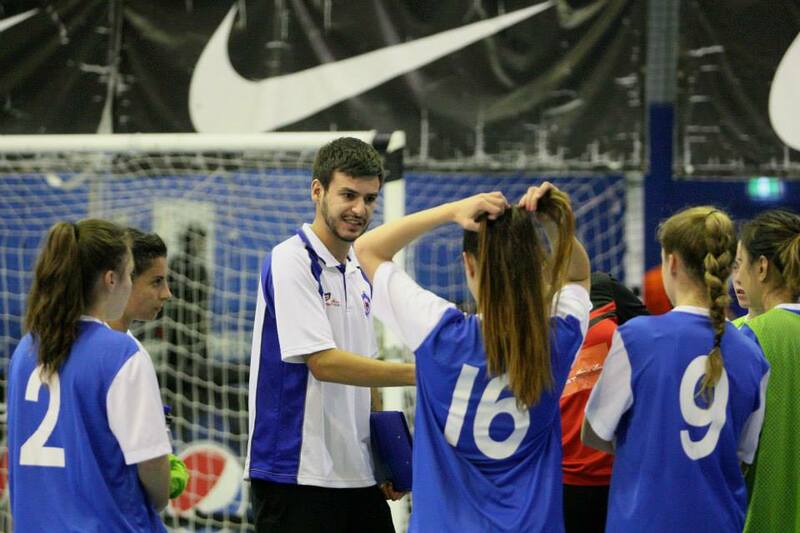 Though the end goal is still the same with Futsal being the real winner as can be seen in some old images from when the league was held out of the Futsal Oz Brunswick stadium, prior to making its move to the Thomastown Futsal Oz Stadium. 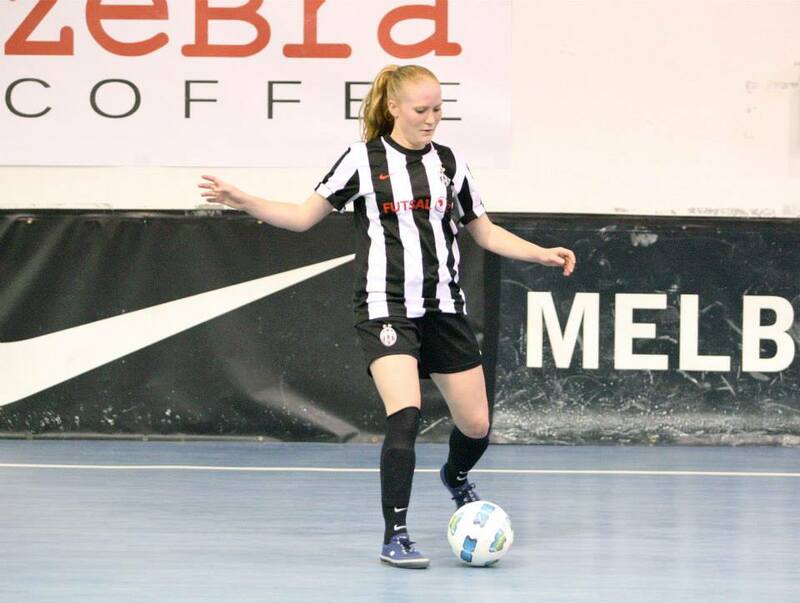 Two of the Clubs went on to win league titles as Pascoe Vale took out the inaugural season, before Richmond strung together the next 5 leagues in a row to stamp themselves as the most dominant side in league history. 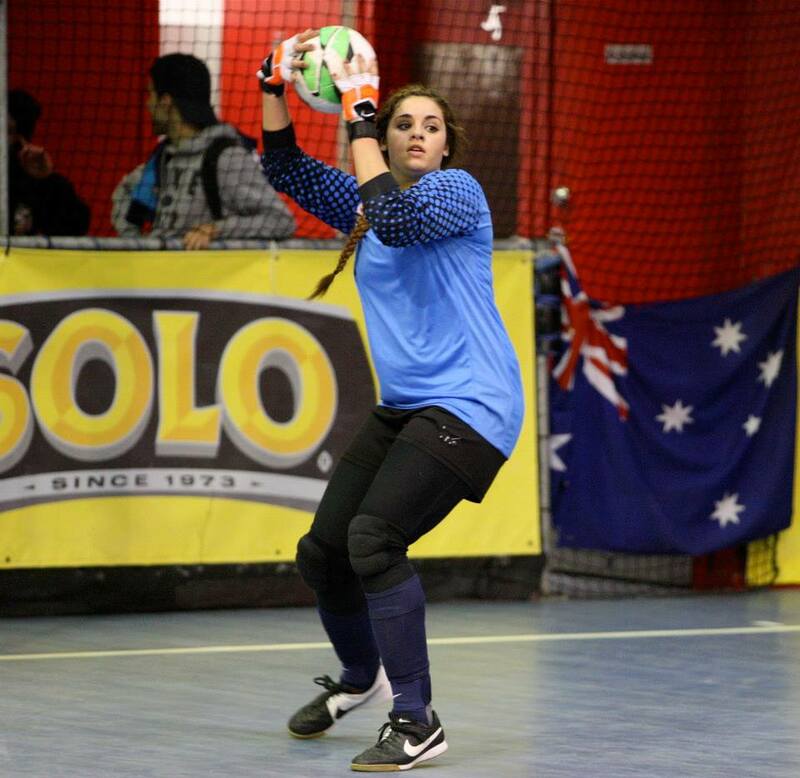 Pascoe Vale would notch a second title, while Richmond got themselves two more to take their tally to an unprecedented seven league titles which will not be beaten for some time. 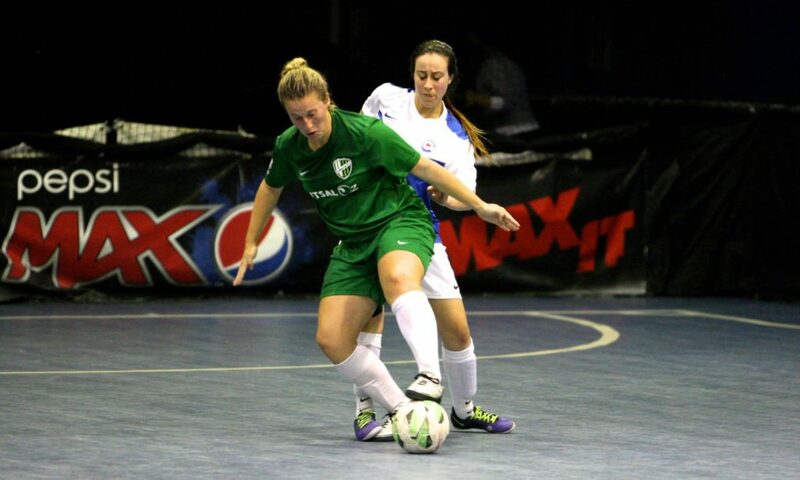 In more recent times Moreland & Fitzroy have won league titles as we now sit in the 12th season of the Womens Series Futsal Victoria competition. 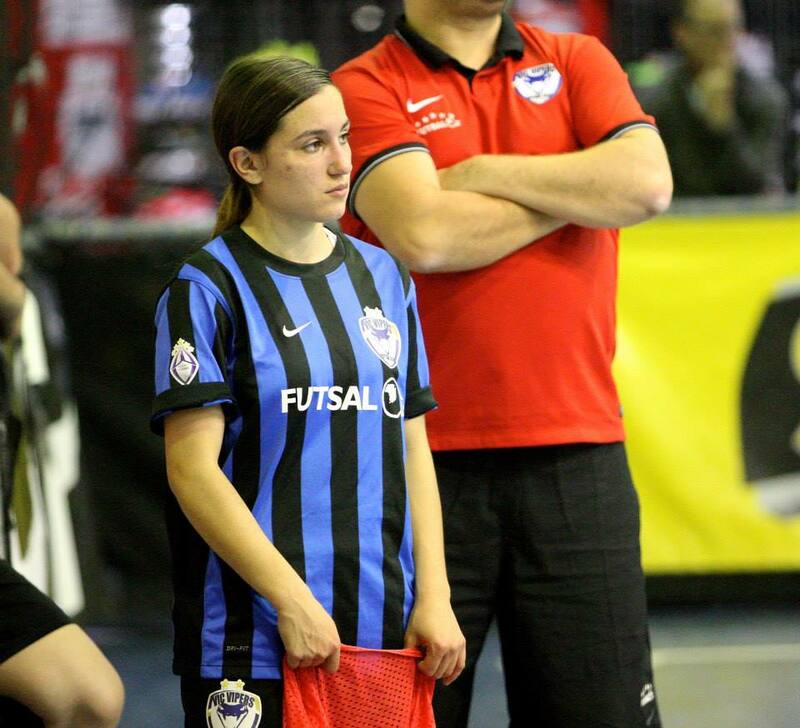 The end of season Futsal Oz Cup is always a hotly contested trophy and Richmond also hold the most titles in this regard with four to their name, while Melbourne Uni & Pascoe Vale have both registered two each. 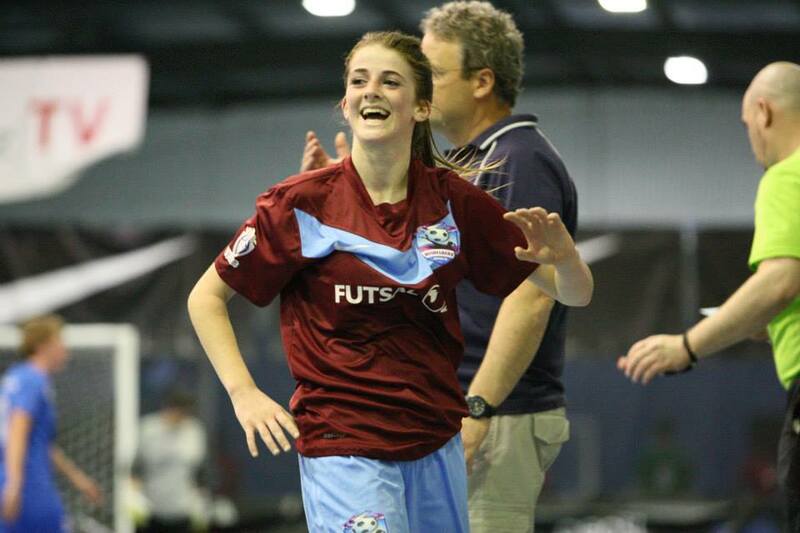 Ashburton, Moreland & Fitzroy hold the other three Cup titles as they all now hunt down the records set by Richmond in their era of dominance. 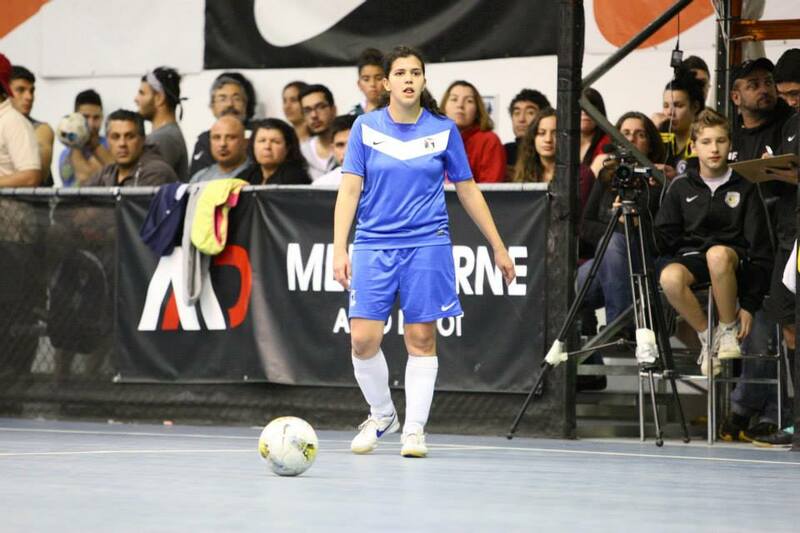 On a national scale, the FAFL Cup now known as Series Futsal Australia has been won twice by Victorian clubs, once by Richmond in 2015 & the most recent tournament being won by Moreland. 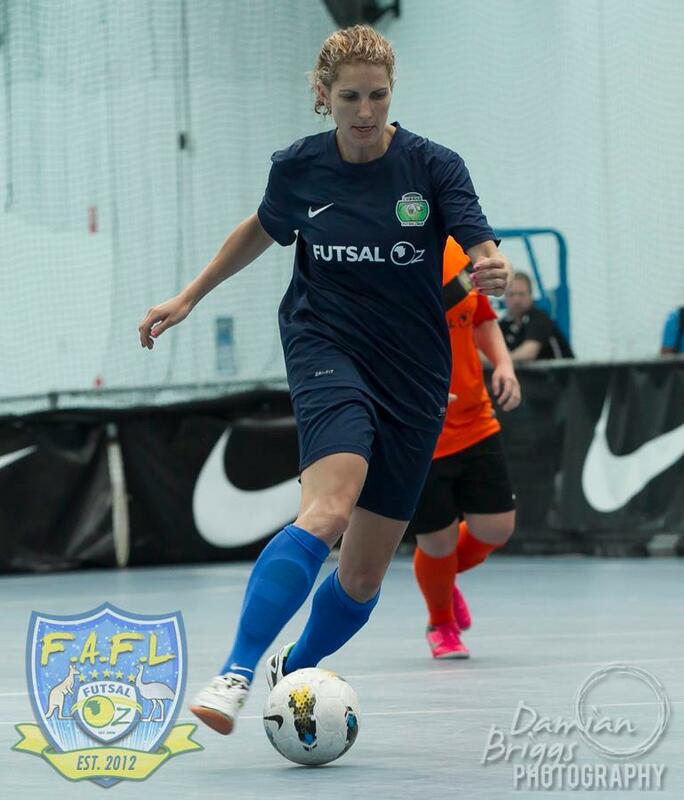 As part of the continual push to growing the Women’s game, the Futsal Oz Elite Leagues Commission has been busy planning for the new upcoming 2019 season. 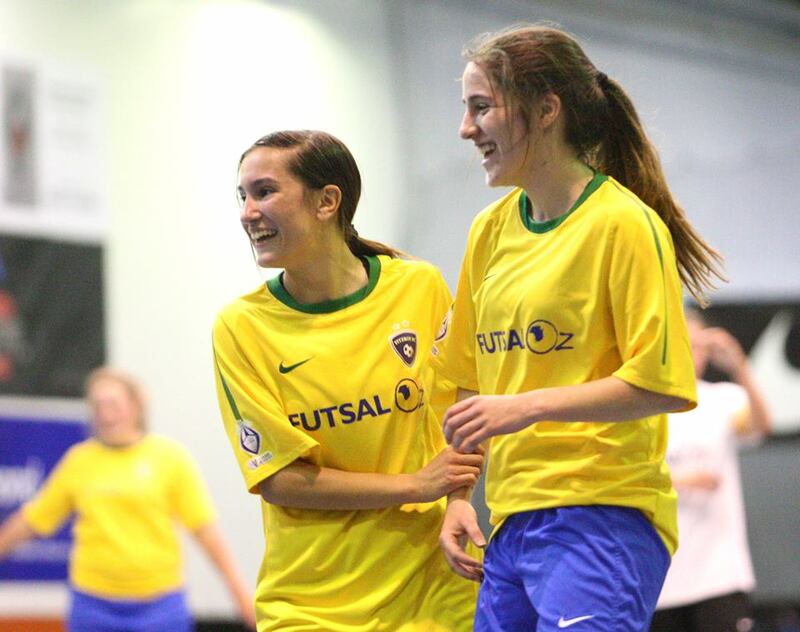 One of many potential changes to the leagues going forward is the possibility of rounds played over two match days with both the Womens and Mens games intertwining throughout the week. 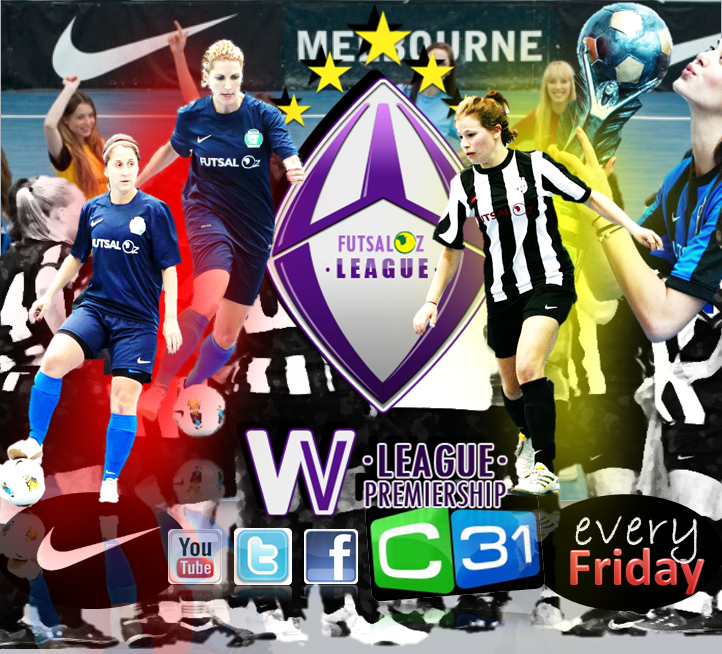 This would see each Clubs’ Womens and Mens sides play on the same evening to build a better atmosphere around each game. 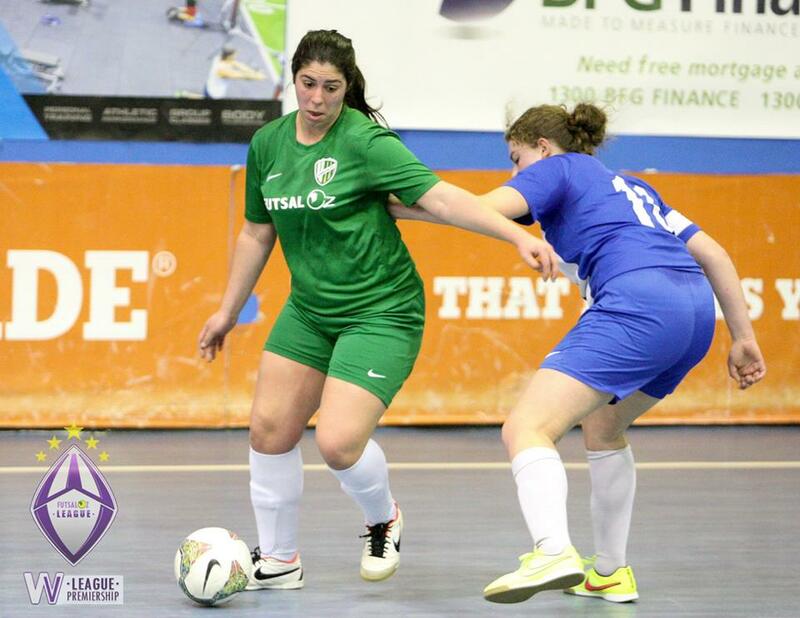 The Commission will make a final decision on whichever system is introduced with the growth of Clubs at the forefront of any decision making.